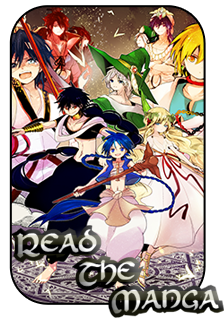 Magi: The World of Magic » The Tavern » Other » Find An RP Partner » Looking for a Slave. Chimera has undergone some changes. I'm still looking for a slave to come with me, especially now that I will be shortly approaching my heavy plotting stages for my character, so it's pretty much the last chance I have before I just fill the role with an NPC. The details are up in the air. Message me if you're interested.